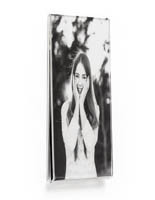 This 6" x 4" picture frame protects the precious memory within a sturdy acrylic construction. 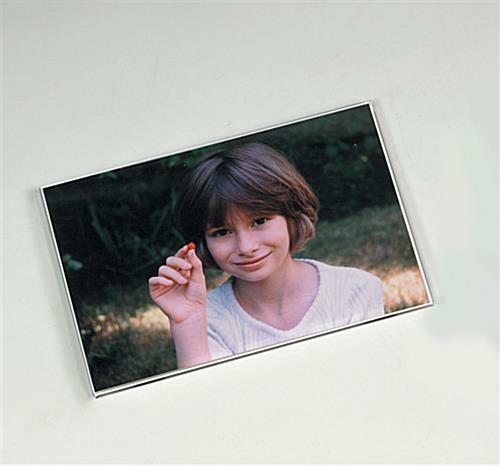 The photo display includes a set of magnets for attachment to metal or magnetic surfaces. 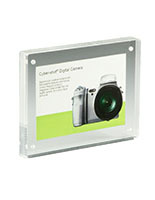 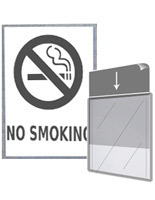 A picture frame for landscape images, also called wholesale framing, comes with sticky pads as well for use on other areas. 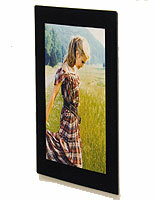 Each photo display is completely transparent to keep the content in full view at all times. 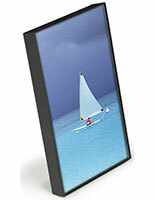 Every frame has a simple top loading to design for fast photograph insertion. 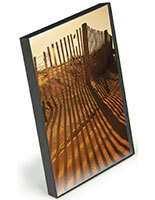 Wholesale framing may be used in the home or office to remind viewers of a loved one.